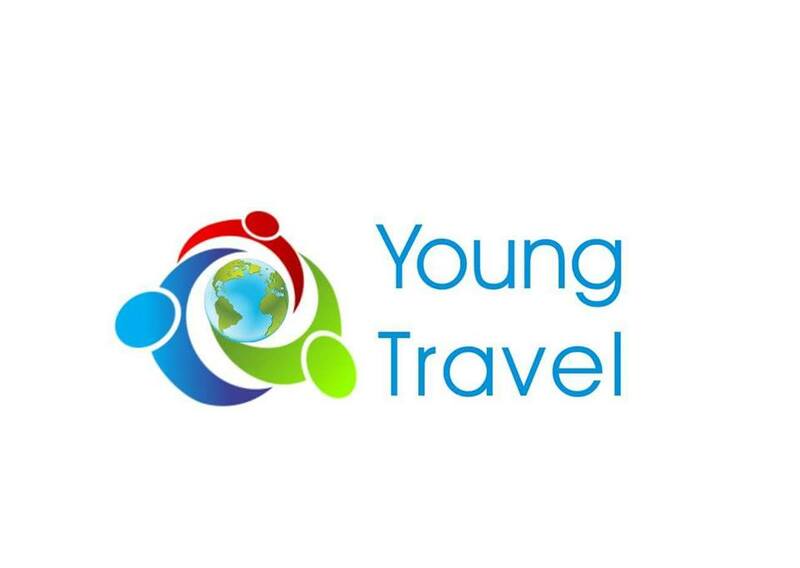 Young Travel Azerbaijan | Feel the world! The budgetary tour to Baku 5 *. 199 USD! 5 * package at an excellent price for 7 nights! From 519 USD! -Sapphire Hotel Baku 3 nights / 4 days (http://www.sapphire.az/hotel_baku) -All transfers (Airport-Hotel-Airport), (Baku-Gabala-Baku) -Karvansaray Hotel Gabala 4 nights/5 days (http://www.qafqazhotel.com/qafqaz-karvansaray-boutique-hotel) -Breakfasts The price is indicated per one in a double room. You can also request any other program, we are happy to help you! Our contacts: info@young.az, phone: +994553685576 (whatsapp, call). Flight + hotel + breakfast = 399 AZN! Flight: WIZZ AIR Hotel: CENTRAL GREEN Dining: breakfasts Accommodation: 08.06.2017 – 11.06.2017 The price is for one person in a double room. Places are limited!